Posted on Tuesday, July 24th, 2018 at 8:10 am. We’re big fans of FiftyOne. 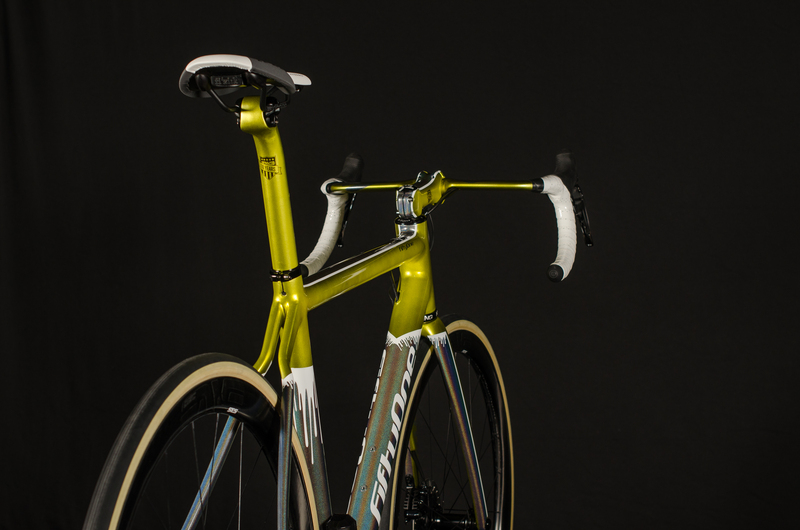 They make custom frames and have a reputation for creating bespoke carbon beauties in Dublin, Ireland. In the past, we’ve drooled over their Conor McGregor bike, complete with 24-carat gold leaf. And we’ve chatted with the company’s founder Aidan Duff. 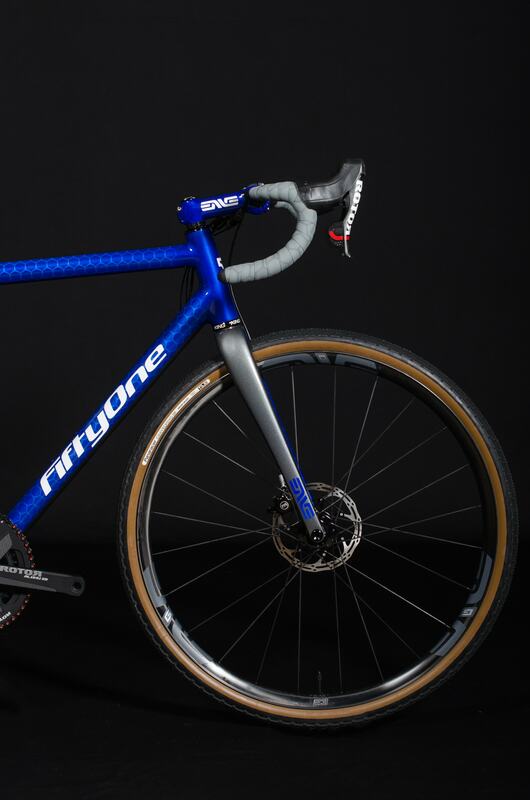 So when news of this limited-edition gravel grinder came from Eurobike, we had to share. Their latest project takes its name from Alphonse Steinès, the Luxembourgish journalist who served as assistant director to Henri Desgrange, the founder of the Tour de France. Steinès’ was mad about mountains, and felt that to really test the riders, the Tour had to ditch its mainly flat parcours in favour of something a lot more hilly. After some early success in the foothills of the Alps, Desgrange allowed his deputy to get creative, and so in 1910 he set off to the French Pyrenees. While trying to cross the Tourmalet in heavy snow, his car ended up in a ditch and he only narrowly avoided a frosty death thanks to a late-night rescue party. Undeterred, he sent an enthusiastic, and somewhat dishonest, telegram from the hospital: “Crossed Tourmalet. Very good road. Perfectly feasible.” The rest is history. 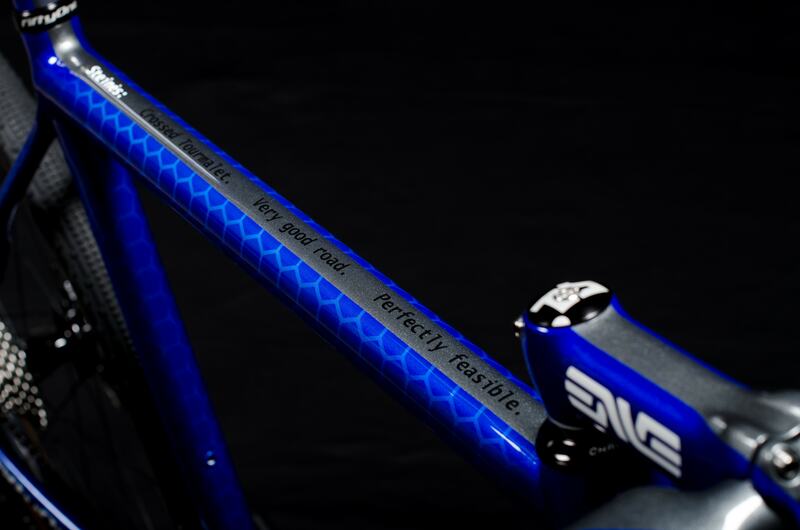 The bike has that quote emblazoned on the top tube, with some poetry on the down tube for good measure. And unlike their thoroughbred race bikes, this steed is ready to get rough on even the grizzliest of back roads. 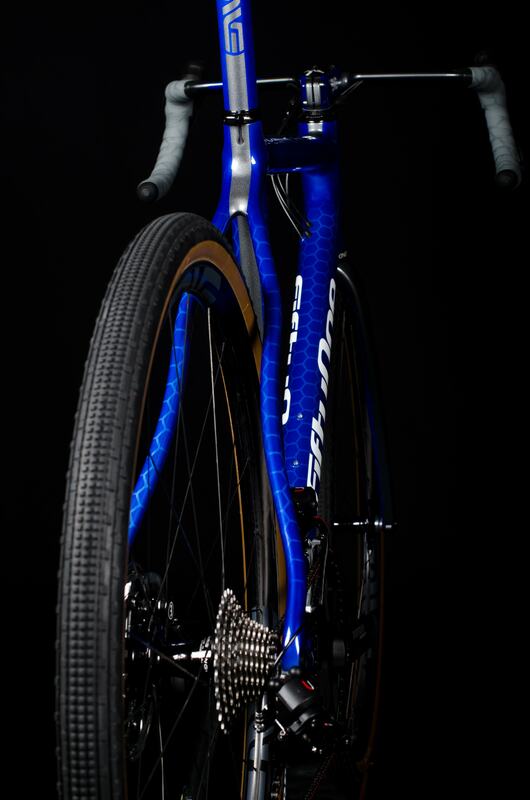 It’s a disc-brake frame with clearance for 43mm tires. The wider clearances on a lot of gravel bikes means that you can’t always fit a standard road crank, but the Steinès will take a 52-tooth chainring. 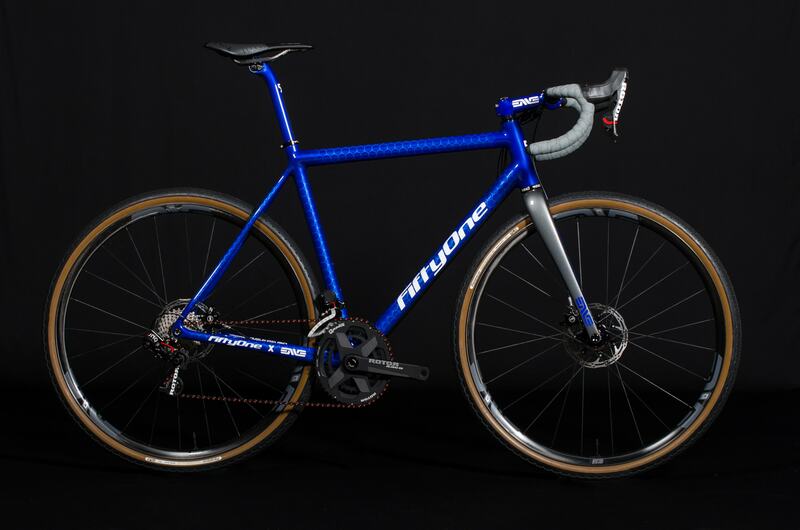 1x might be a great option for a lot of riders, but it’s nice to have the 2x versatility on offer because it makes this a capable road machine too. It’s a collaboration with Enve, to celebrate the company’s hot new G23 wheelset. They also make the tubing. If all that isn’t desirable enough, only 10 will be made – to the owner’s spec, obviously. We’ve started saving. Read more about FiftyOne and the Steinès here.